“Simplify Your Life: How a Hollywood Millionaire Walked Away From It All,” 6:30-7:30 p.m., Bachwell Center, 116 N. Washington St., Van Wert. For questions call 419-238-0631. 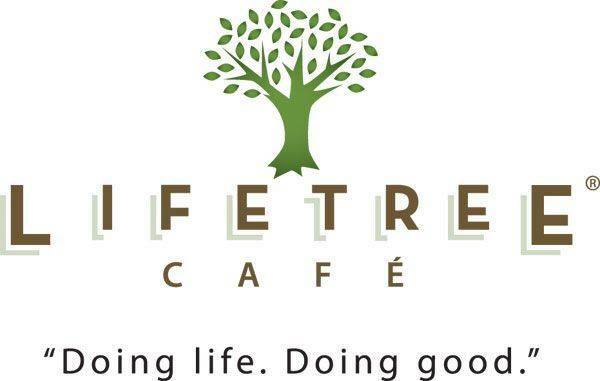 VAN WERT — Lifetree Cafe will hold a program “Simplify Your Life: How a Hollywood Millionaire Walked Away From It All,” from 6:30 to 7:30 p.m. Wednesday, July 18, at the Bachwell Center, 116 N. Washington St., Van Wert. The program features a filmed interview with Tom Shadyac, a feature film director best known for Ace Ventura, The Nutty Professor, Patch Adams, Bruce Almighty and I Am. This entry was tagged 071818. Bookmark the permalink.